Kurt Wins our Christmas Raffle! We were extremely pleased that a young local family would enjoy over $500 worth of prizes this Christmas. Kurt purchased his winning ticket (Y63) from Narellan Bunnings at our fundraising BBQ and collected his prize on 25th November. Kurt has two young children under 4 years old who will very much enjoy the prize! Congratulations and best wishes for Christmas to Kurt and family. 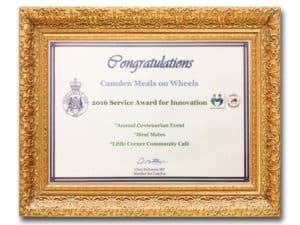 Thank you to everyone else who purchased a raffle ticket to support Camden Meals on Wheels. 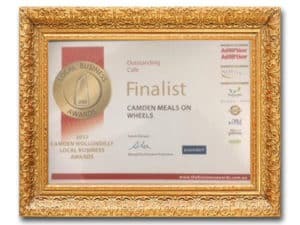 Camden Meals on Wheels Inc.